Acquainting educators with the technology available to them is one of the central goals of the 2019 SAEOPP Tech Expo. Now in its fourth year, the SAEOPP Tech Expo brings together tech companies such as Microsoft, Google, Android, Apple, and others to present the latest educational technologies. Workshop sessions give attendees hands-on experience with a variety of tech innovations and software. This years’ conference takes place April 24-26, 2019 at Bally’s Resort and Casino in Las Vegas, Nevada. As an exhibitor at the SAEOPP Tech Expo, PBIS Rewards is excited to meet with conference attendees and talk with them about our comprehensive software suite. We have an additional role in this conference, however. PBIS Rewards will assist SAEOPP in tracking participation in the various workshops offered. Previously, conference organizers tracked participation manually. This year, conference organizers will use PBIS Rewards to scan attendee badges as they check into workshop sessions. At conference end, SAEOPP will hold a series of raffles, drawing winners from participants scanned in at the workshop sessions. It’s a great opportunity to experience firsthand how fast and simple PBIS Rewards is to operate as well as explore the benefits of some of our newest features. We will be available throughout the conference to answer questions and provide attendees with a closer look at our software suite. The SAEOPP Tech Expo isn’t the first time we have collaborated with SAEOPP. 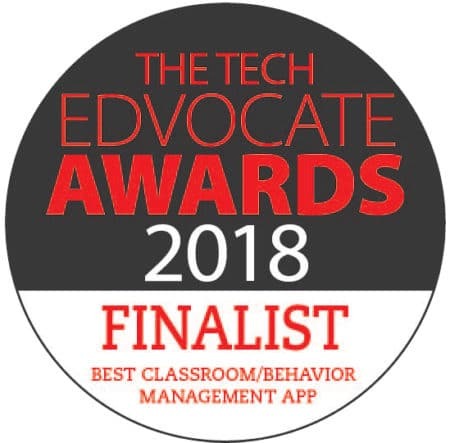 In February 2019, PBIS Rewards staffer and reACT to Bullying founder Matt Hart presented an intensive workshop at the annual SAEOPP conference in New Orleans. This partnership helped Matt to present his anti-bullying message to a large group of individuals in a unique position to combat this persistent issue. Additionally, PBIS Rewards can help schools to foster social-emotional learning in a fun, innovative way, boosting positive school culture. The SAEOPP Tech Expo is open to anyone interested in education technology. Attendees will learn about the latest in ed-tech and be able to discuss these technologies with other education professionals. 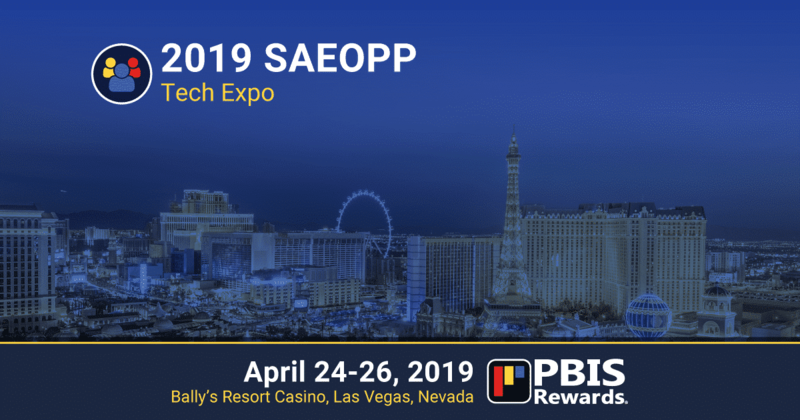 Plan to attend the SAEOPP Tech Expo April 24-26, 2019 at Bally’s Resort and Casino in Las Vegas, Nevada. Register for the expo here. You may book your hotel room here. 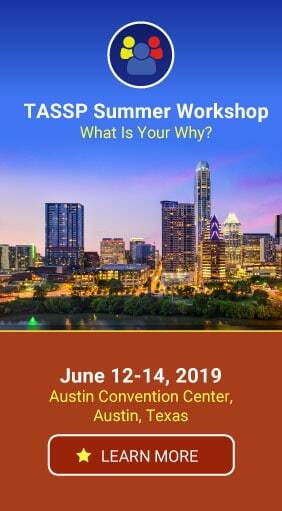 Not Attending the 2019 SAEOPP Tech Expo? No problem! You can still experience PBIS Rewards through a demo of our PBIS management system. Just request a demo below to learn more about how PBIS Rewards works and how it can help you to manage and track your PBIS initiative!